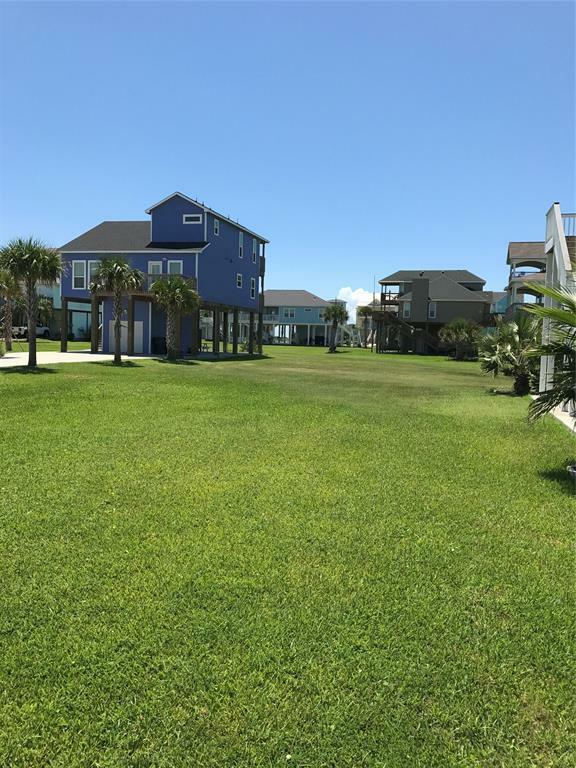 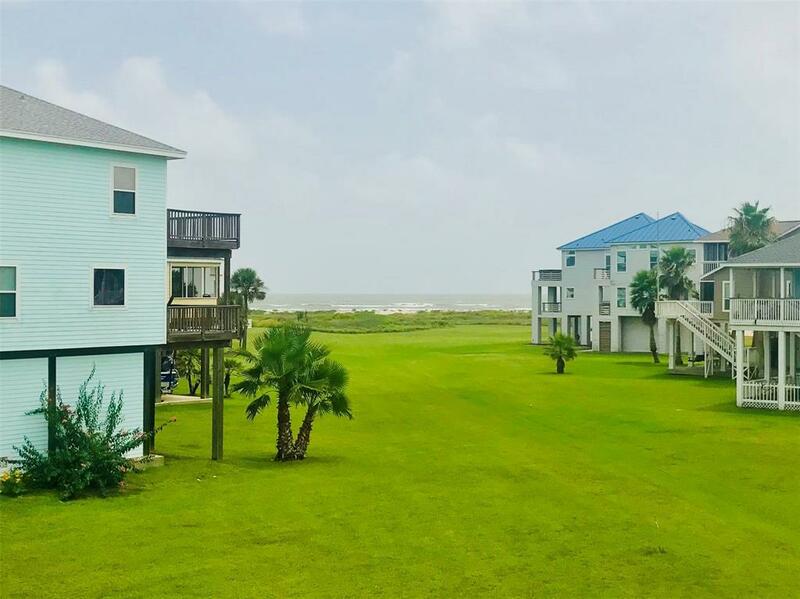 Located on Galveston's West End this Playa San Luis lot is within a short walk or golf cart ride to one of the island's select beaches. 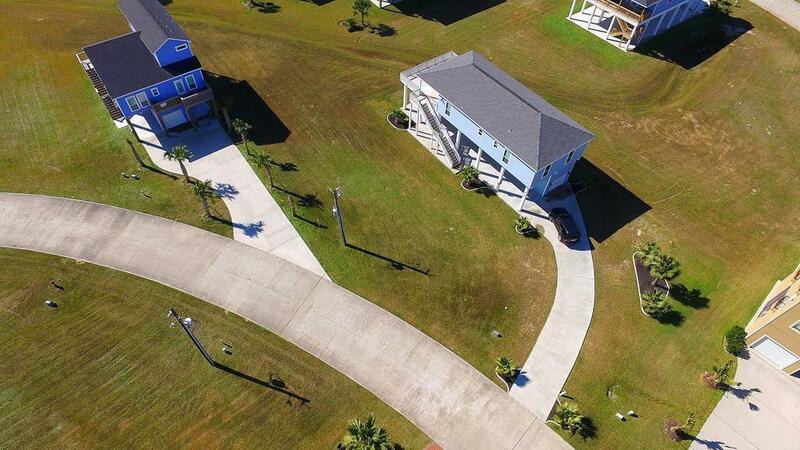 Don't miss this opportunity to build your own dream home or investment property on this impressive lot with Gulf views. 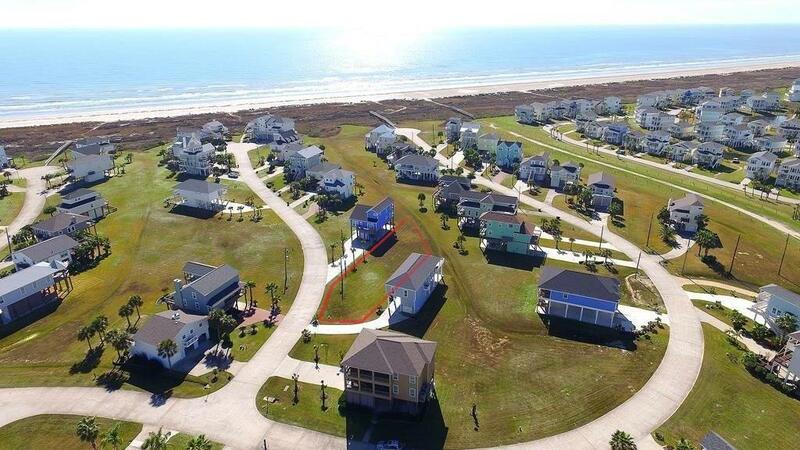 Amenities include community pool, pavilion picnic area, and private beach access via dune walkover.